There are vast amounts of ‘blank’ spaces in our virtual worlds. The empty virtual spaces will eventually be filled with knowledge. But who’s knowledge will have the privilege of being promoted? I believe that this is an issue that we need to be concerned about particularly in light of current events in the issue of ‘net neutrality’. The blank spaces on the internet are still yet to be claimed, written on, cultivated and claimed. These vast, barren and desolate empty spaces on the internet have the potential to embody multiple and diverse knowledges, worldviews, cultures, norms and values. As educators, we have the power to promote equity and access of the virtual spaces, and to promote opportunity to provide opportunities for disenfranchised cultures to share important knowledge that has been forgotten or eliminated. With the infinite amounts knowledge and information that we have existing in the world, how will people, governments, and corporations collaborate (or not collaborate) to fill these ’empty’ spaces with that knowledge and information? What knowledges will be most predominant in our cyber spaces? Educators have an important job to do, to help learners collaborate and create knowledge. Not just consume it. When we merely consume knowledge, we are at risk of being passive learners who take knowledge at face value. We lose our power and our voices. When we decide to foster these processes in our learners right from the beginning, this will have an undeniable impact on who will have the opportunities to ‘stake out’ claims to these new spaces, to build and grow knowledge. question that knowledge which we are prevented from seeing. Creating and collaborating on building knowledge bases about what is important to you, is important. We can help our students to gain skills to navigate this world, gain critical thinking skills, prevent learners from being mere consumers of information, and prevent indoctrination of dominant views. We also need to provide students with opportunities to contribute to the rich histories of our country, and the rich knowledge of those who lived on this land since time immemorial. Without this knowledge of our history, we have no hope of understanding how knowledge can be any different than what we are told. Just what will this mean for all communities, populations and people who simply do not have the money, the skills or resources to clean up these spaces, imprint the unique and important knowledges, and cultivate new online communities? Who will get to decide which knowledge is the most important? How can we use virtual spaces with our learners to to promote equity versus power differentials? Who’s knowledge will have the farthest reach? How will this knowledge be used and sold? How can we help our students understand this AND play key roles in contributing their own knowledge bases for the betterment of society? Will the knowledge in Virtual Worlds be able to represent the voices of all people? Is this any different than land claims we have been trying to settle for many years? Will Indigenous voices and knowledge be available? 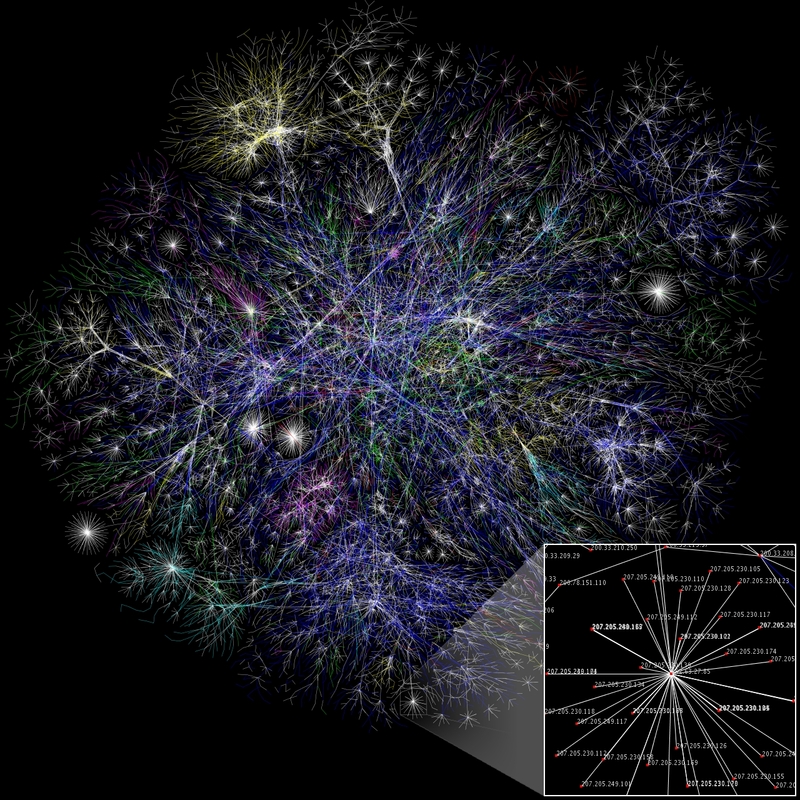 The virtual world is vast, interconnected, and deep. The critical thinking, understanding of personal bias, worldview, and cultural diversity in our physical and print based world is even more essential to apply within the virtual world. An enormous job for educators and librarians alike. As we evolve in our information age away from the structural institutions of our past to new ever-changing movements of our times, our learners will undoubtedly need to research, curate, collaborate, create, present, and share in meaningful ways. Their livelihood will depend on it. Net neutrality will play a big role in how successful we can be with this endeavour. Educators, including Librarians, have key roles to play in deciding this fate for our learners. This will be based on how we are able to foster the key ways to cultivate knowledge in virtual spaces.